Trail Conditions: Long Trail is dry, decent footing below the Taft Lodge, rock slab and one small pitch (chimney like) above treeline. One water source below treeline. Haselton Trail splits off the auto road at the top of a ski lift, trails has ok to rough footing when not on the ski trail. Great views from the ridge! 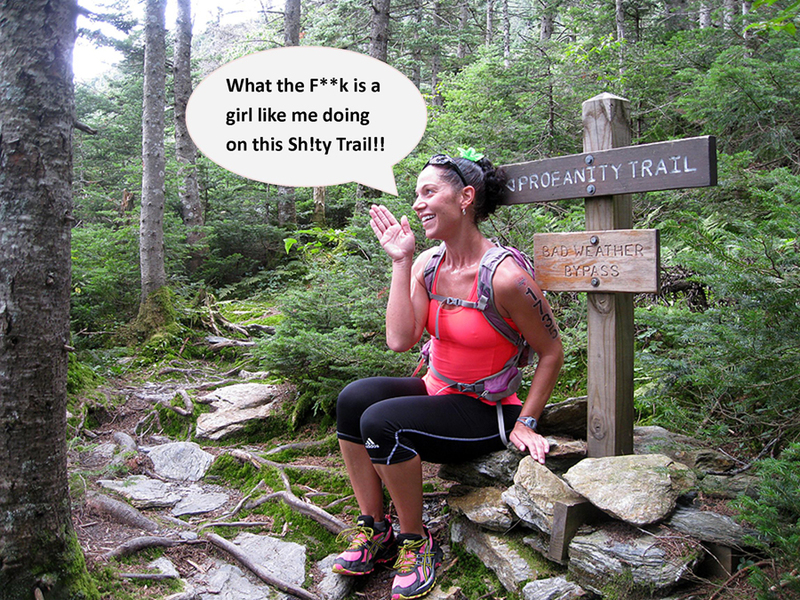 Vermont's "Lake of the Clouds"
Thanks Eva, we had a lot of fun hiking Mount Mansfield, glad you enjoyed our pictures!! Loved your reports, especially with it coming right on the heels of my trek to Camel's Hump just one day before the trek you and Alton did to Mt. Mansfield. Your photos and accompanying captions are simply terrific, and they provide an excellent guided tour of the route you followed. And for whatever reason, I particularly like the photo showing Alton heading south on the Long Trail. Good stuff, as always, Chris! Nice stuff, Chris. I'm feeling the pull of Mansfield and the Hump, too. Might do a weekend trip to bag them both before too long. Thanks for sharing your story and your pics.